Sharing time is precious – especially in our busy, fast-paced city. But 40% of older people say the TV is their main form of company, and young people are increasingly feeling disconnected too. By donating to North London Cares, you could help make our activities possible so that older and younger Londoners can share time and new experiences. 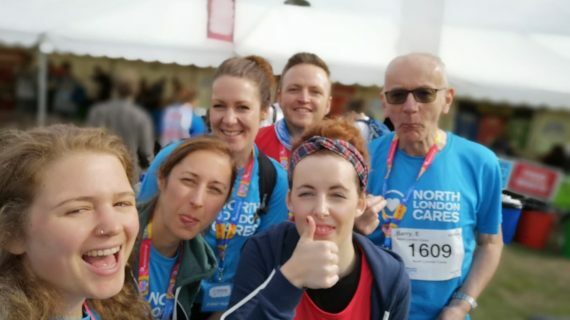 If you want to go the extra mile for North London Cares, check out our upcoming challenge events. From 5k fun runs to marathons, and swims to cycles, there's something for you to brave this year. 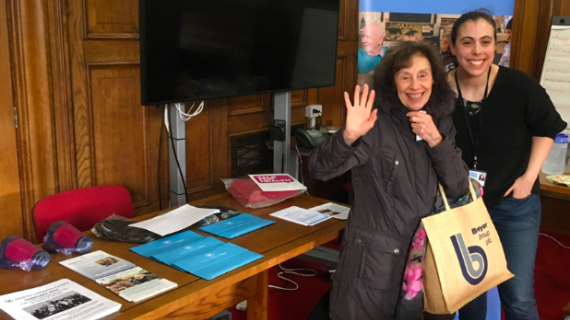 Over the course of a weekend, older and younger neighbours came together to uncover the history and heritage of Camden Town and its people through an interactive Treasure Hunt. And now, you can do it too.